It’s Monday again. And good snacks make Mondays better, right? Right. 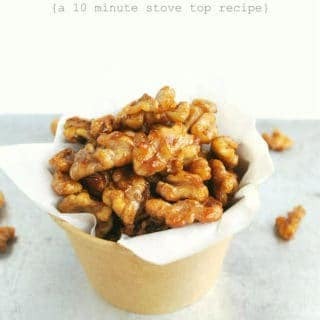 And a batch of these easy maple walnuts takes only 10 minutes! 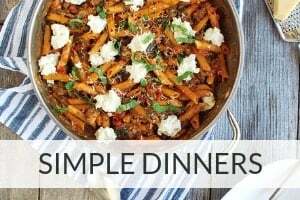 In fact, maybe a double batch would be better, just in case you and the kids eat most of them before your husband even gets home and has a fair shot….